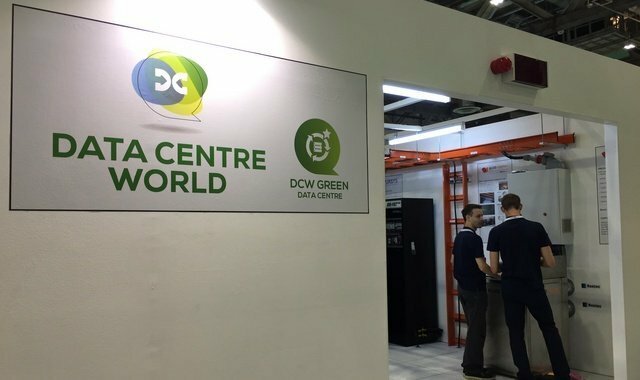 IDC Soltuions were working with Allied Control (HK) to show case their cutting edge immersion cooling system at Data Centre World 2016 on 12-13 Octorber. 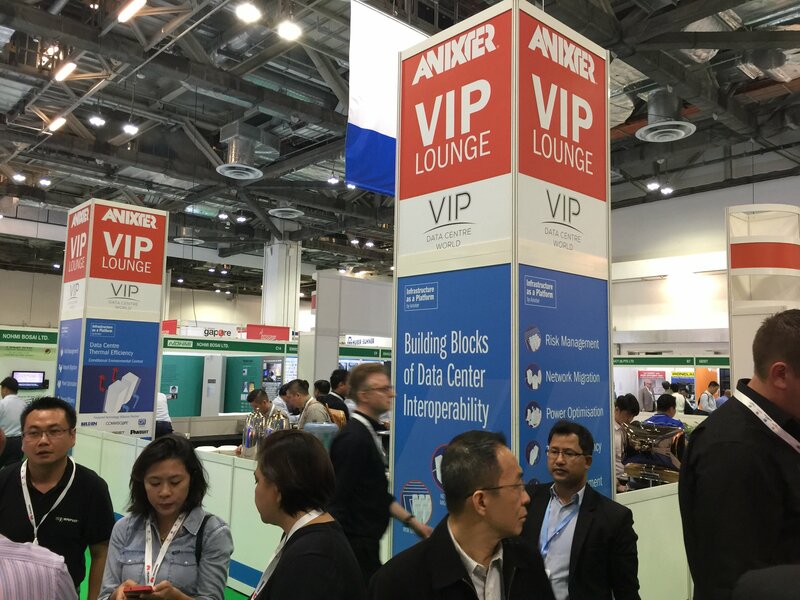 Allied Control is a professional solutions provider to consult and implement practical immersion cooling technology. With the founders and supporters coming from various electronics and industrial fields, the company specializes in creating commercially feasible solutions for high density applications. 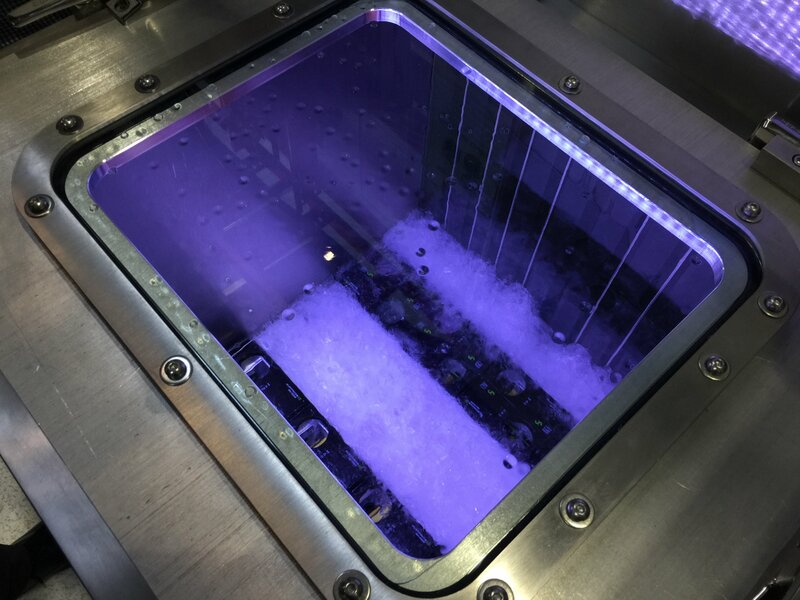 With the well known inefficiencies of traditional air and water cooled systems, the company sees its passive immersion cooling technology to play a vital role in reducing energy consumption, cutting engineering resources, and massively lower greenhouse emissions. 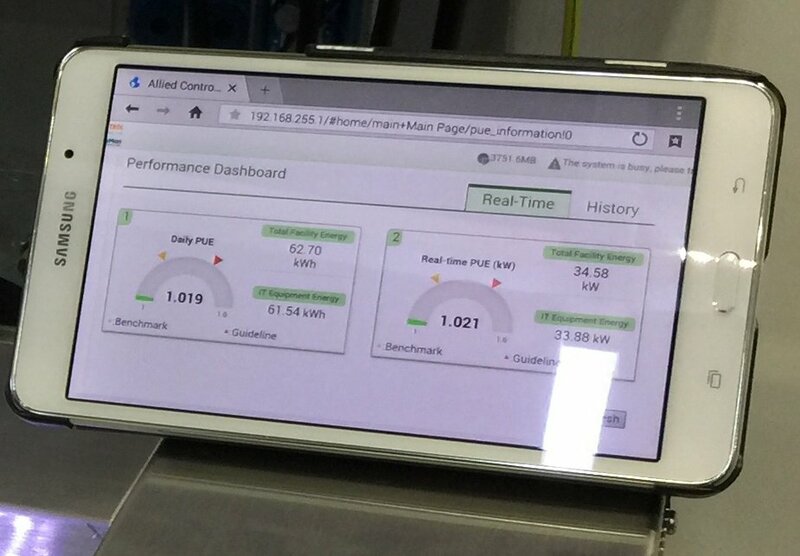 We assisted Allied Control in setting up real-time PUE reporting using our pMon power monitoring system. 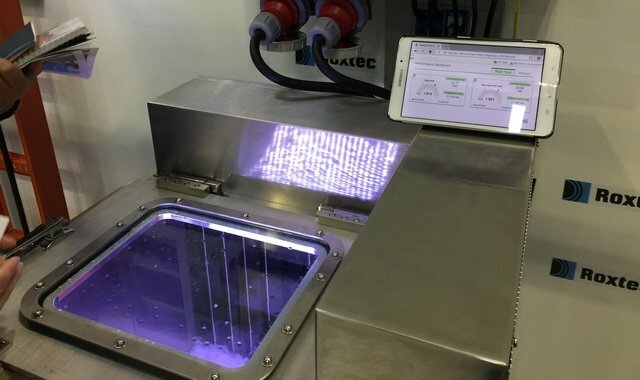 The setup included precision monitoring of Allied Control’s 40kW Data Tank and we were able to showcasing their 1.01 PUE in real-time.